Many ancient civilizations have come and gone. However, the magic that they used is still lingering where their great towers used to be. 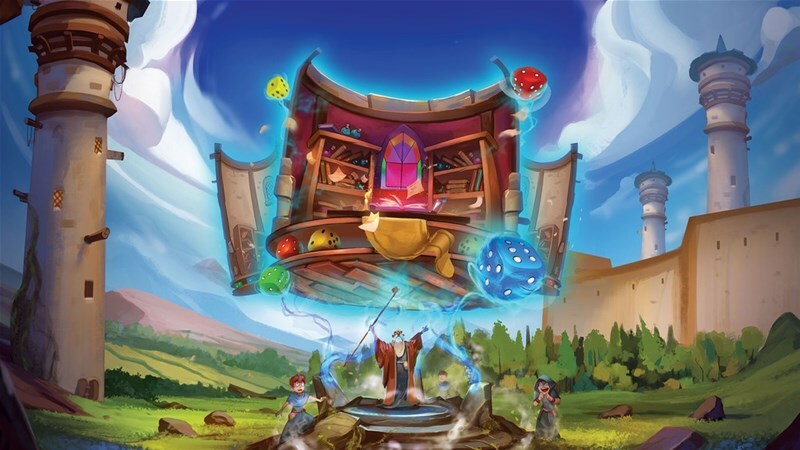 In The Towers of Arkhanos, players use different schools of magic in order to build their own towers which will channel the energies of the ancients, proving that theirs is the best magic in all the land. The game is up on Kickstarter now. Your spellbook, will grant you the necessary power to manipulate the ancient magic stones of Gil Garoth, in order to build arcane towers capable of channeling the powers of past civilizations.